This quarterly foundation book club is open to the public and all foundation members and is led by a foundation board member. This quarter will be led by board member, David Seleb. Please join us for beer, wine, and thoughtful discussion on Love and Ruin by Paula McLain. 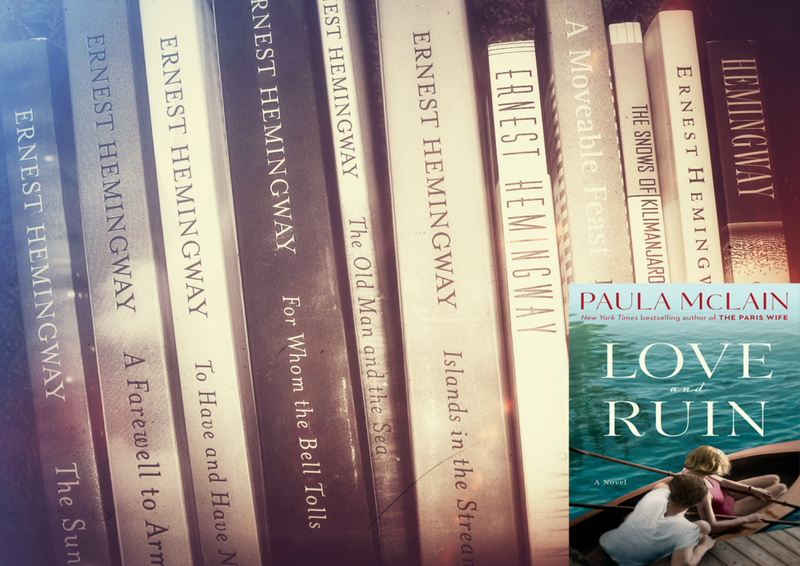 The bestselling author of The Paris Wife returns to the subject of Ernest Hemingway in a novel about his passionate, stormy marriage to Martha Gellhorn—a fiercely independent, ambitious young woman who would become one of the greatest war correspondents of the 20th century. Please register to assist us with these arrangements. To become a foundation member, click here .